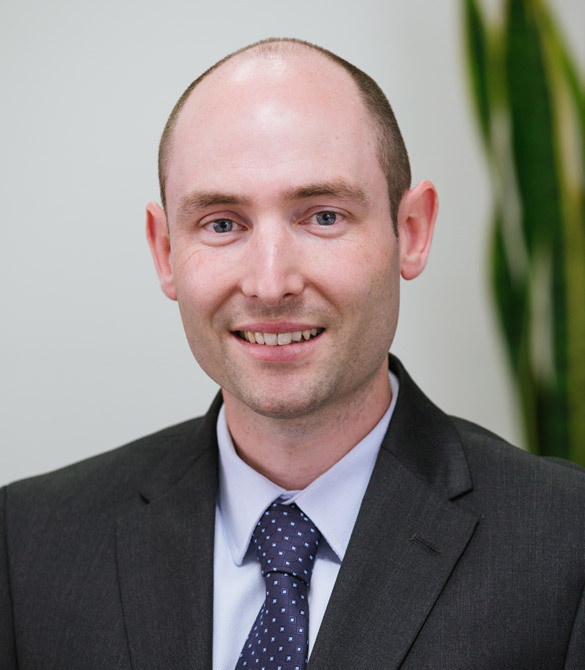 Cheyne joined SWA Financial Planning in 2006 as the Accounts Officer. 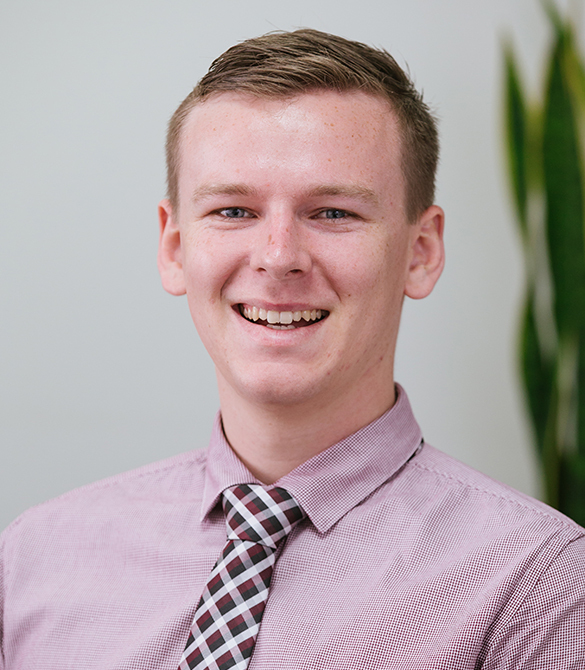 Following post graduate study Cheyne is now a Senior Financial planner providing holistic financial advice to new and existing clients. 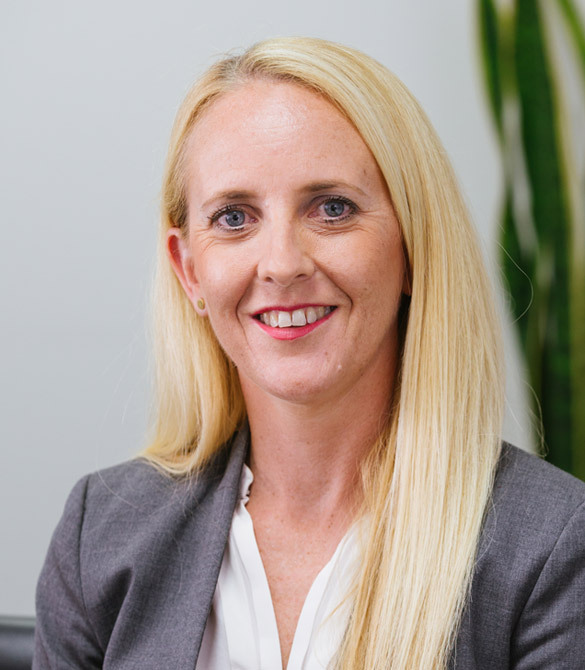 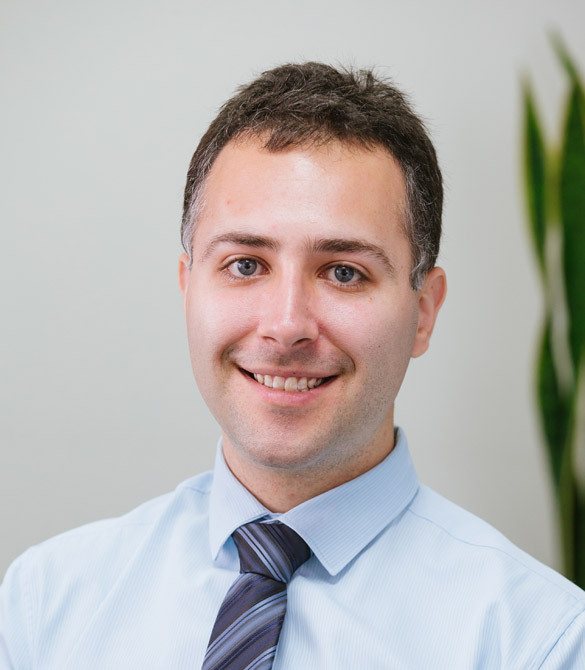 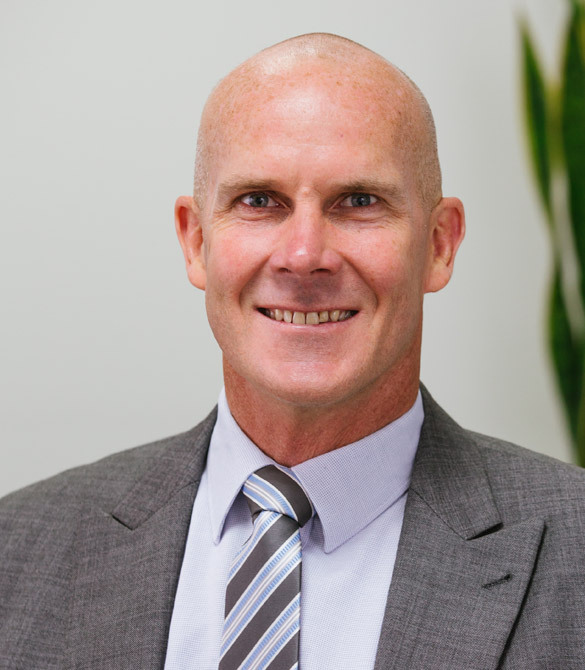 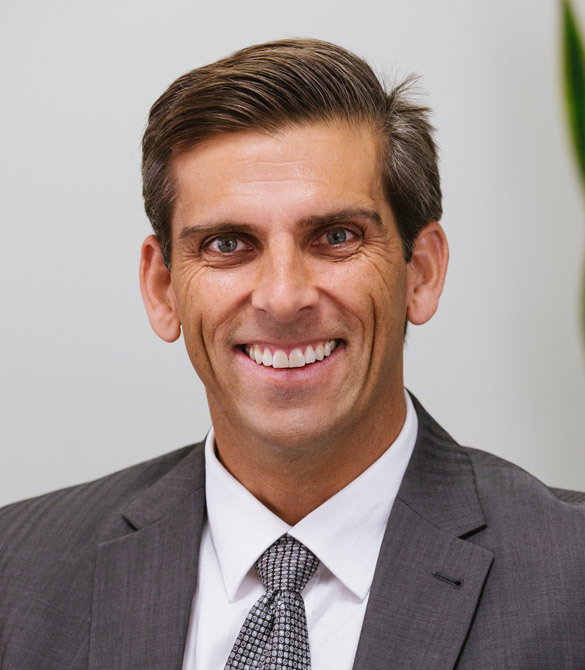 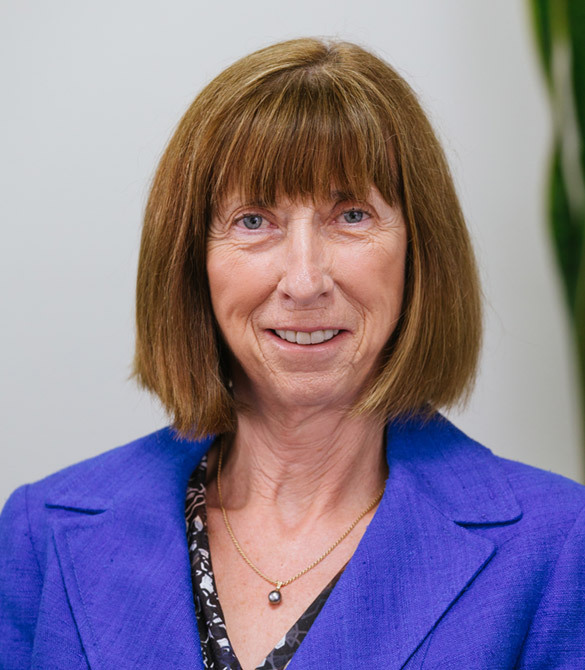 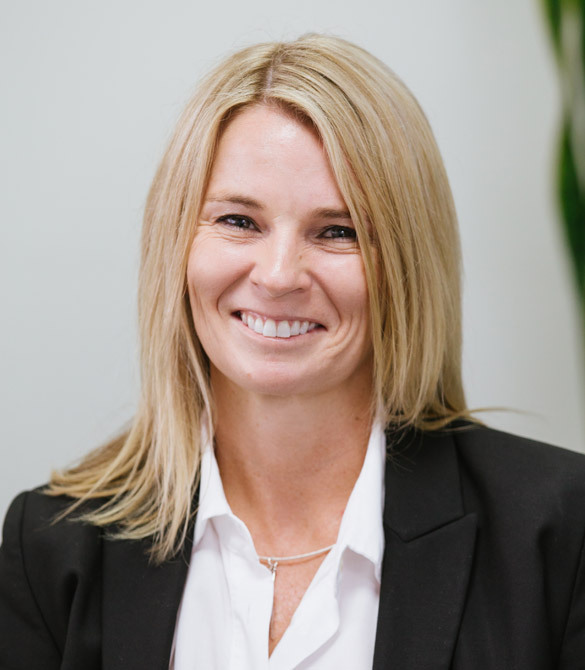 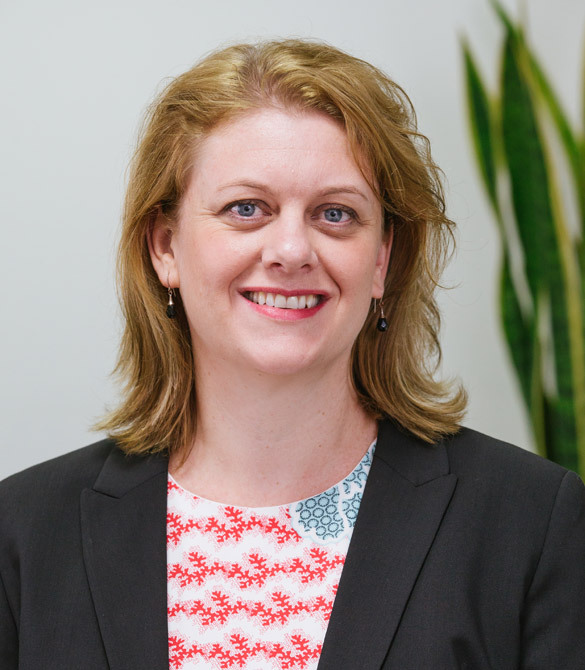 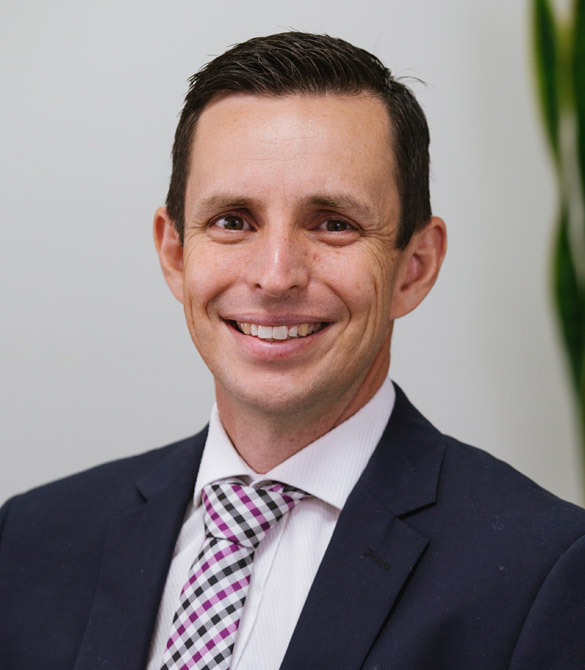 Cheyne has a Bachelor of Commerce (Accounting) and a Bachelor of Exercise Science from the University of Wollongong, a Masters of Commerce (Financial Planning) from the University of Western Sydney and a Diploma in Finance and Mortgage Broking. 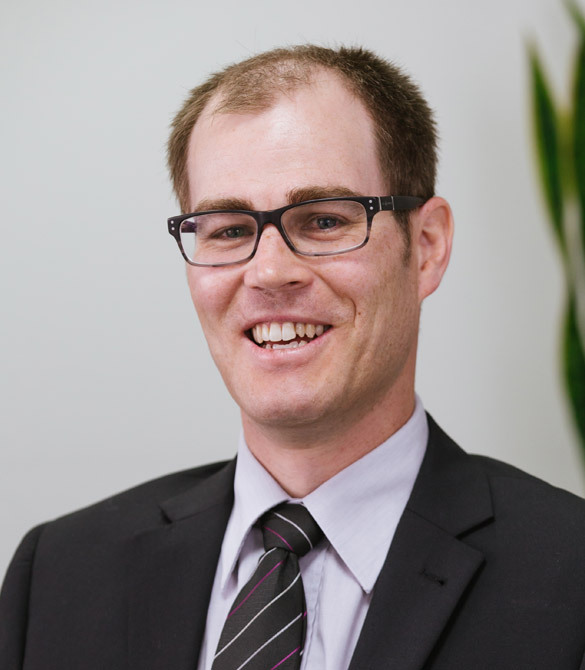 With specialist knowledge Cheyne often presents at SWA investment seminars on Aged Care and Centrelink legislative changes. 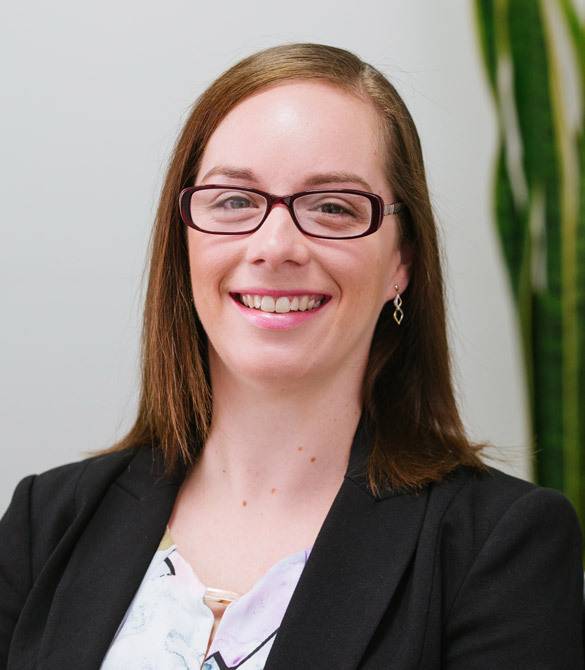 Cheyne was shortlisted for the Financial Planning Association’s Certified Financial Planner® Professional of the Year Award in 2015.